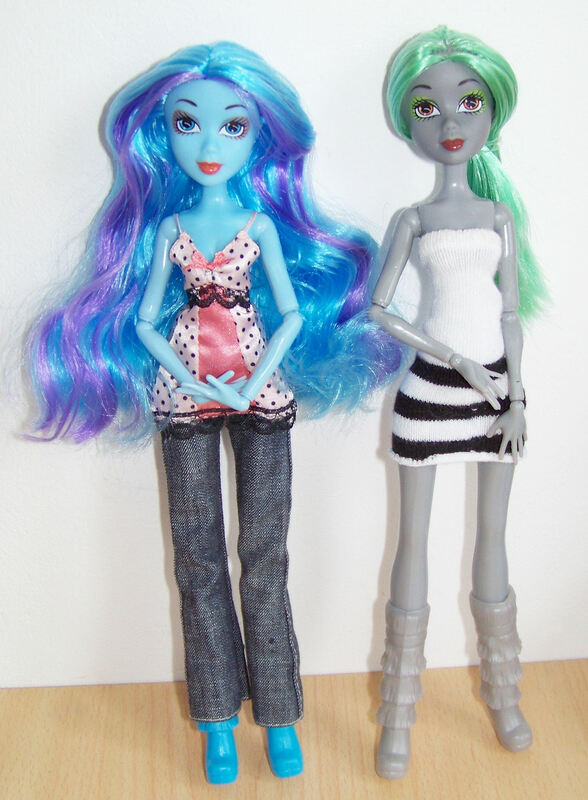 I bought Pippa (grey, currently bald) and Mila (blue, gorgeous nylon hair) Midnight Magic dolls by Lovely Patsy via a lovely user on Dollymarket.com, they came from the Family Dollar store and cost $5 each (+ postage). – Carefully remove the doll’s clothes and boots taking care to barely move the jointing on the doll’s arms. 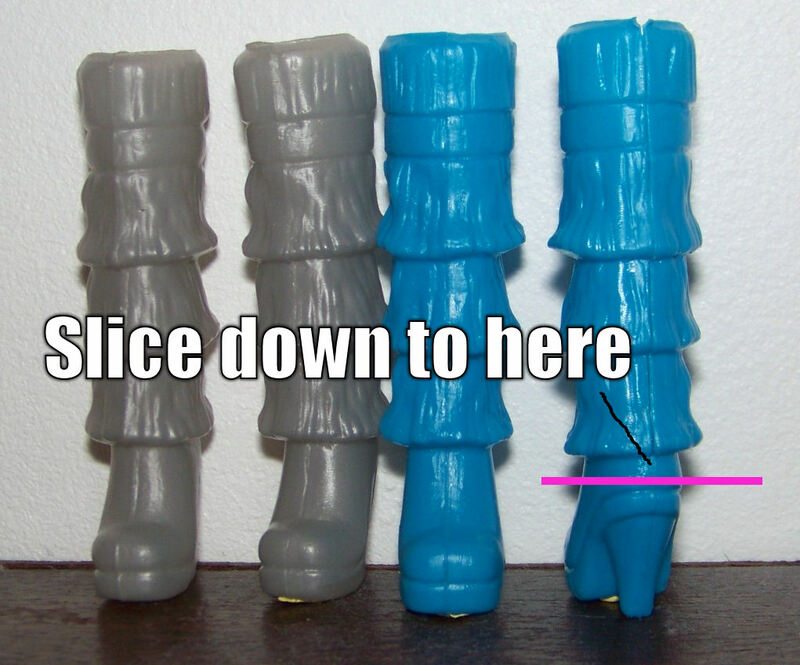 – Using scissors, slit open the boots down the back seam, right down to the upper tip of the heel. 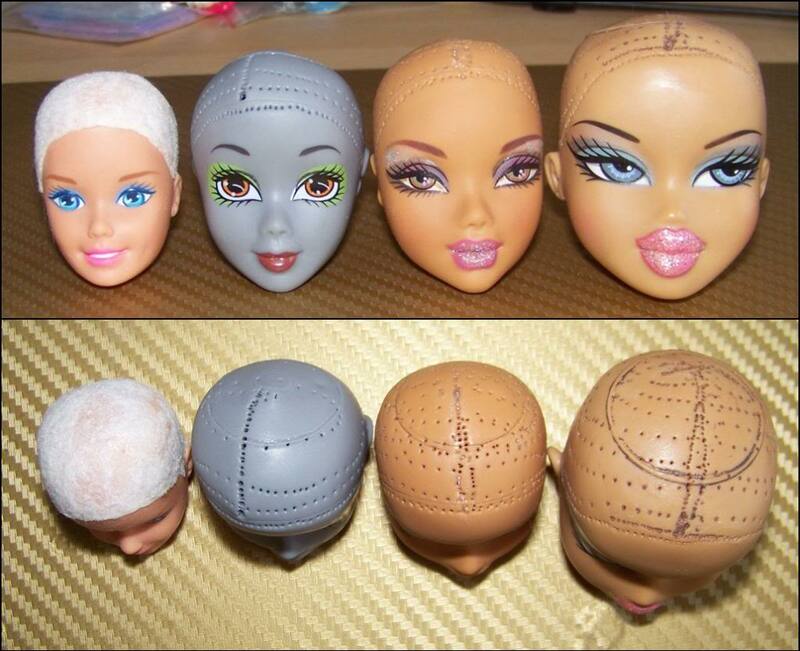 – Remove the head (it pops off) and pour some glue in it then leave it to dry for 12 hours upside down so that no hair falls out when you later brush and style it. 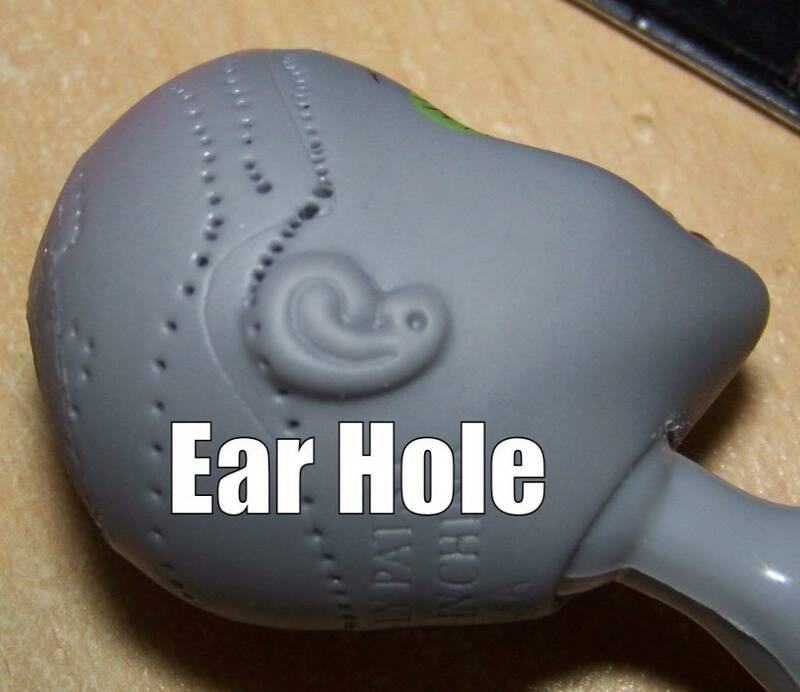 You’ll notice that there are disc shaped hinges in each joint: make sure to slice down the side of the hinge anywhere that it is covered in thin plastic, this will open it up so that the articulation can move freely. 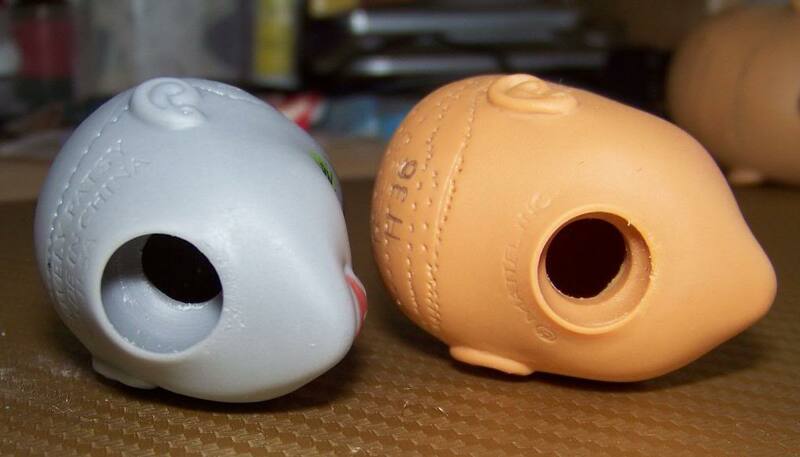 Gently move each joint to see if all the articulation works and open up with a tiny slice wherever needed. Your Midnight Magic doll is now ready to go! 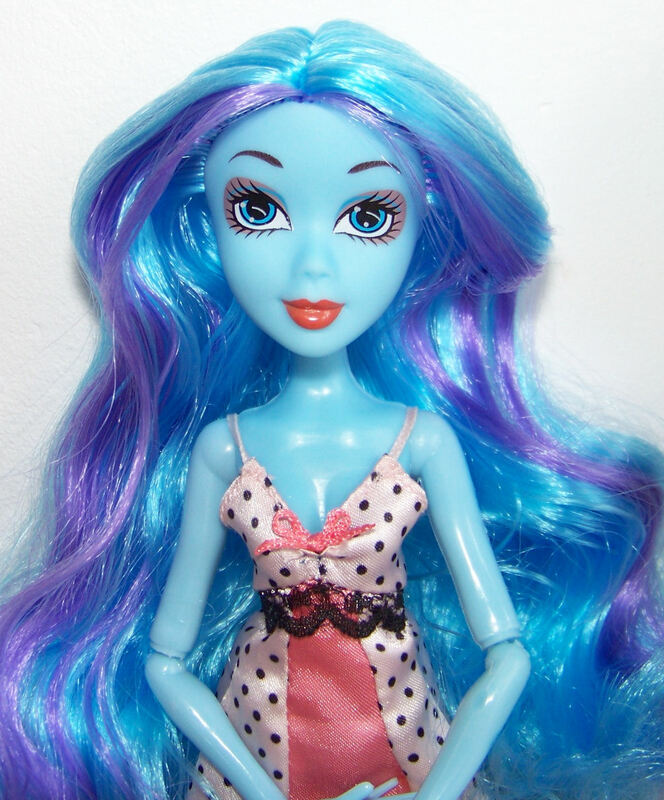 The body is very similar to Monster High Nefara but a little smoother around the collar bone. 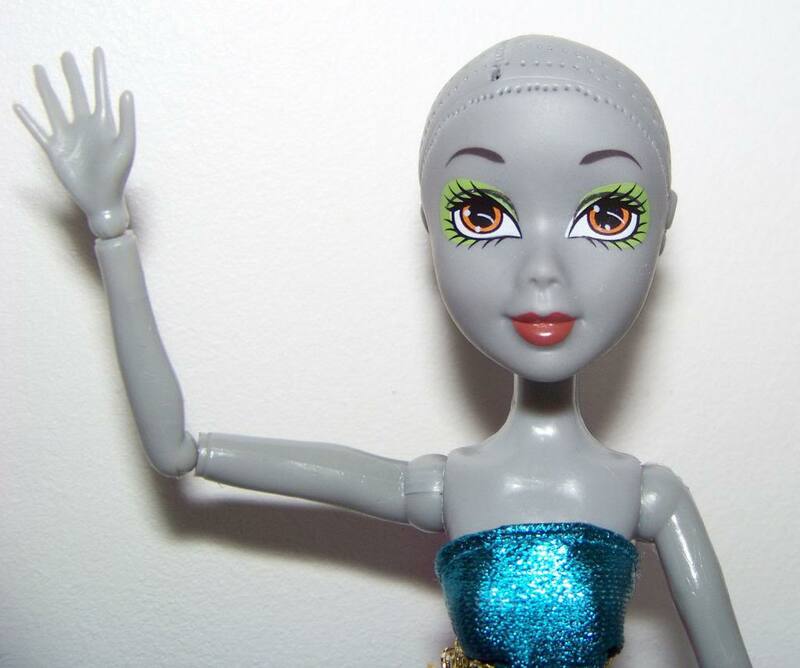 Unlike Monster high, the arms are not removable and the knees are click knees, not articulated. 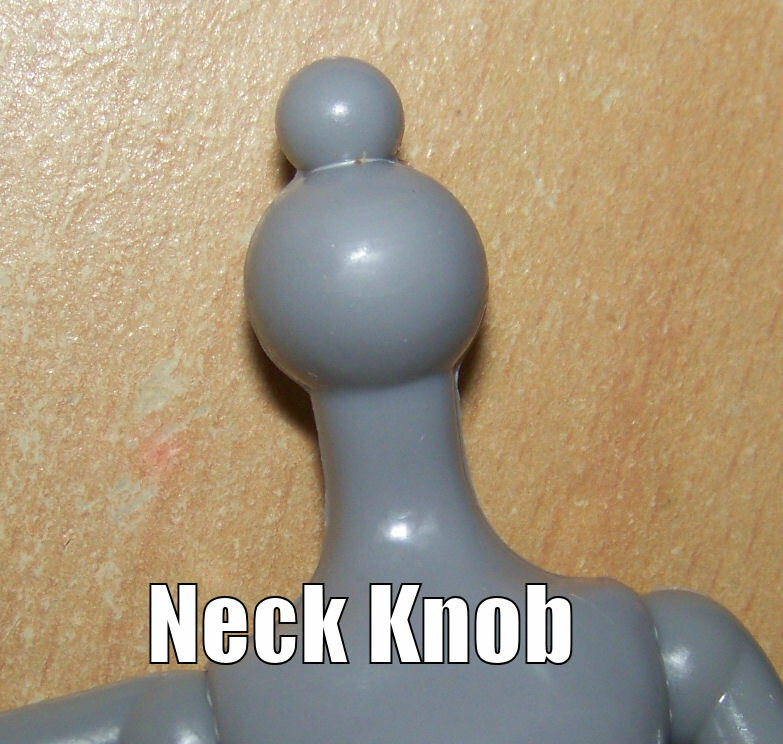 The hair is a decent quality Nylon but not glued into the head. The heads are soft vinyl. They can wear Barbie bottoms if adjusted around the waist with a safety pin but not tops. They can wear Bratz clothes providing the sleeves on tops are wide enough and keeping in mind that their torsos and legs are much longer than Bratz. This entry was posted in Tutorials and tagged clone, doll, fakie, midnight magic on November 9, 2012 by saffy.